San Francisco-based Ripple has not had the best of starts to 2018. Its cryptocurrency, XRP, has been on a downward slide since the first week of January and has lost almost 70% of its value. However, things could be about to turn around for the company as Western Union is now test driving its transfer technology. 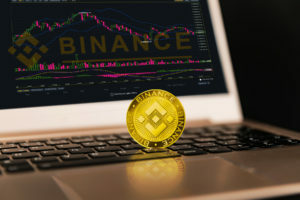 Regardless, it is still a huge boost for the blockchain company that has seen the price of its cryptocurrency plummet in recent months. 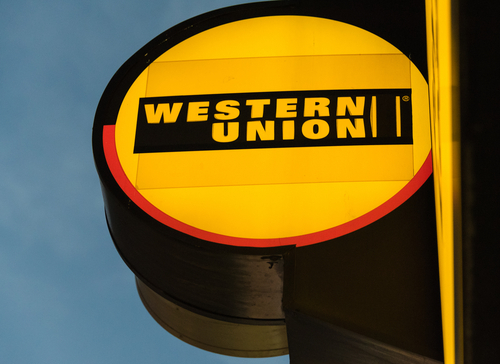 On Tuesday, CEO Hikmet Ersek told analysts that Western Union is experimenting with Ripple and XRP for settling transactions and for capital optimization. 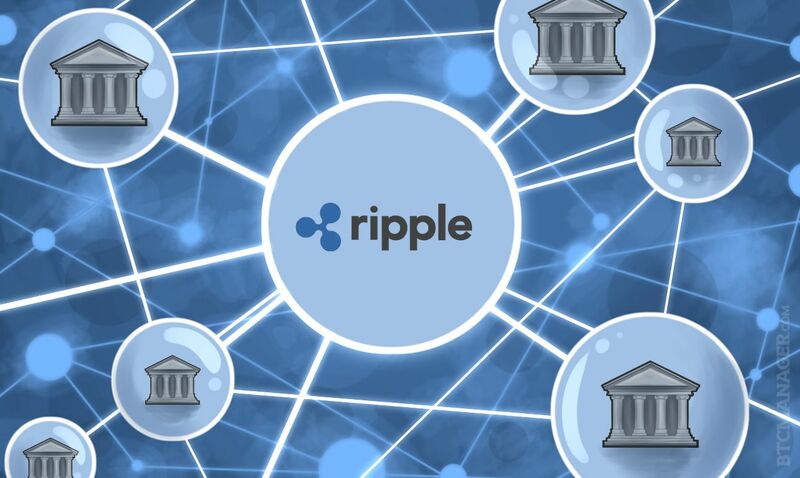 The move comes a month after Ripple’s dealings with rival company Moneygram, which was also testing XRP transfers. Ripple has made more progress with partners than any other cryptocurrency. Just last week, it signed a deal with foreign exchange giant UAE Exchange, and it has also made moves into the Chinese online shopping market. The Asian arm of the company, SBI Ripple Asia, has made a lot of headway with Japanese and South Korean banks in adopting blockchain solutions for money transfers. 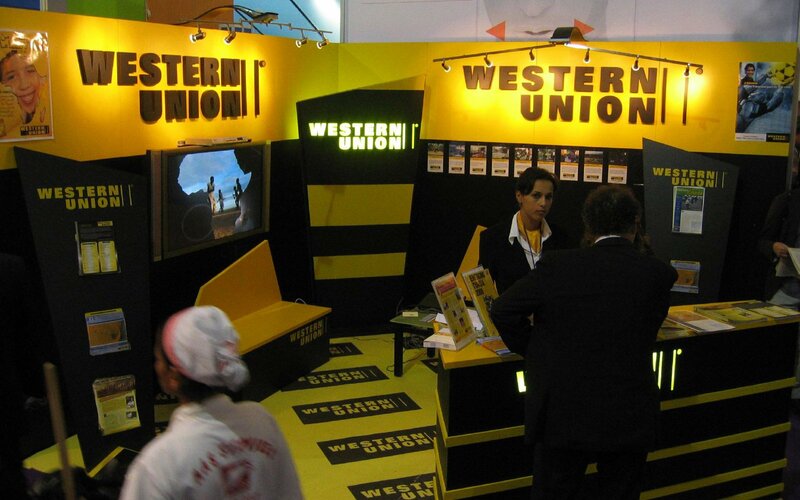 We’ve been testing different products with Western Union for a while. We’re excited about our work towards a pilot implementation of xRapid, which uses XRP in payment flows. We continue to explore possible blockchain applications for our business, and we are piloting some settlement tests with Ripple for certain corridors. For blockchain in general, we’re looking at areas such as transaction processing and settlement, working capital optimization, regulatory technology, and digital identity. XRP is up 10% in the past 24 hours but has yet to take off on the news and is currently trading around the $1.15 mark. Almost 50% of the global trade is in South Korean won on major exchanges in the country. Market capacity is $45 billion, and it is the third most popular cryptocurrency. Is XRP about to shoot to the moon on this news? Share your thoughts in the comments below. 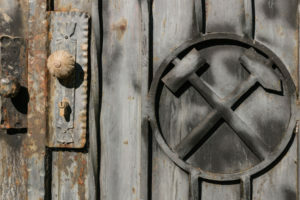 Images courtesy of Flicker/@David Weekly, Shutterstock, and Bitcoinist archives.